There are currently four hosts for The Drawing Board. Each month the designated host is responsible for the script selection and casting. After a script is selected, the host communicates with the writer to clarify the goals of the reading, casts the reading, and then moderates the post-reading discussion to ensure the evening is a rewarding experience for writers and actors alike. You can reach any of us at thedrawingboardnyc@gmail.com. Diana Henry is proud to be a founding member of The Drawing Board. 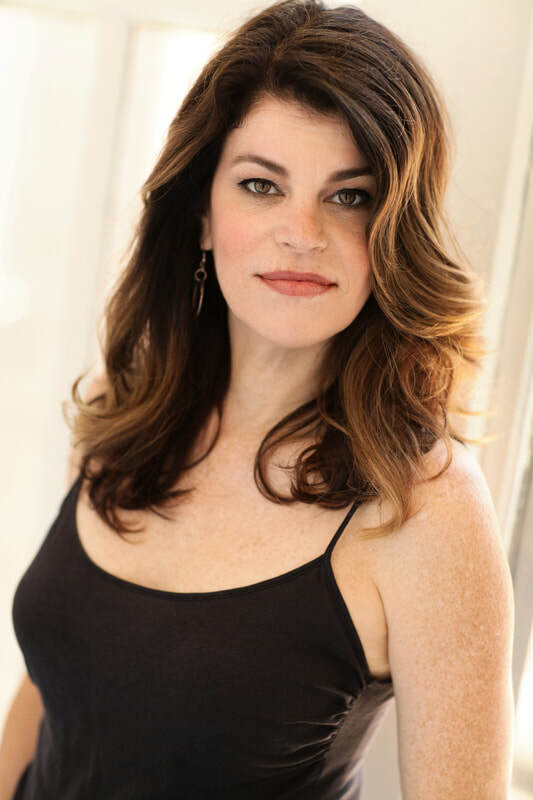 Since moving to New York City in 1993, she’s been actively involved with scripted readings - whether in informal settings with friends, new play workshops, or staged professional readings. Her favorite part of the process is assisting the writers and the post-reading discussions. Diana is also a professional actor in theatre, film, television, and voice overs. 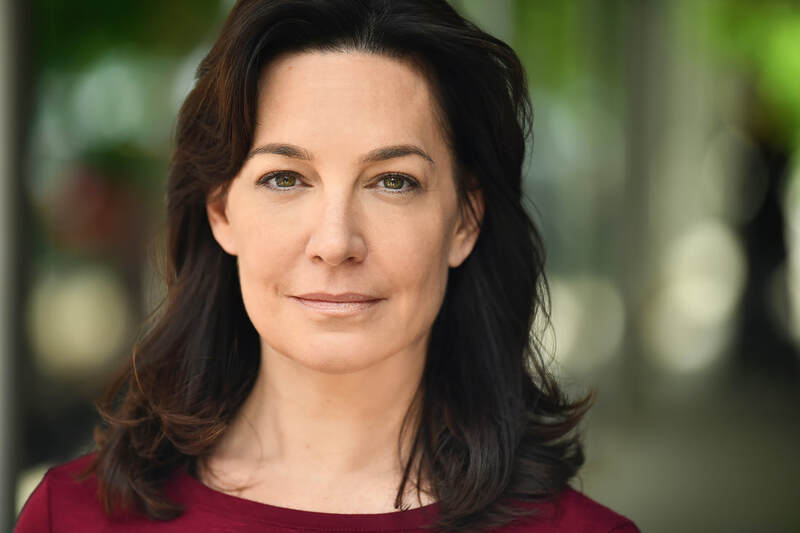 She has an MFA in Acting at Mason Gross School of the Arts at Rutgers University and a BFA in Acting at Miami University, Ohio. www.DianaHenryInc.com. Dan Salyer acted in The Drawing Board’s very first reading in March of 2010. He became a host in the group in September of that year, casting “A Girl’s Guide to Coffee” by Eric Coble as his first project. Dan moved to New York in the mid-nineties and immediately helped found the Aegean Theater Company, where he worked as an actor and producer for three years. His favorite roles there were Tom/Tom Jr. in Reckless and Drew Paley in Eastern Standard. After his time at the Aegean Theater he worked at the Looking Glass Theater and Grove St. Playhouse in New York and the Cleveland Play House and Gorilla Theater regionally. Dan also performed as a stand-up comedian at Stand-Up NY and Gotham Comedy Club. He received his bachelor degree in Fine Arts from Miami University and his MFA from Ohio University. He is also currently the Office Manager for an advertising company and an occasional freelance bookkeeper. He is proud to be a Salyer from Salyersville, Kentucky. Brady has been a proud host of the Drawing Board for over 3 years now. 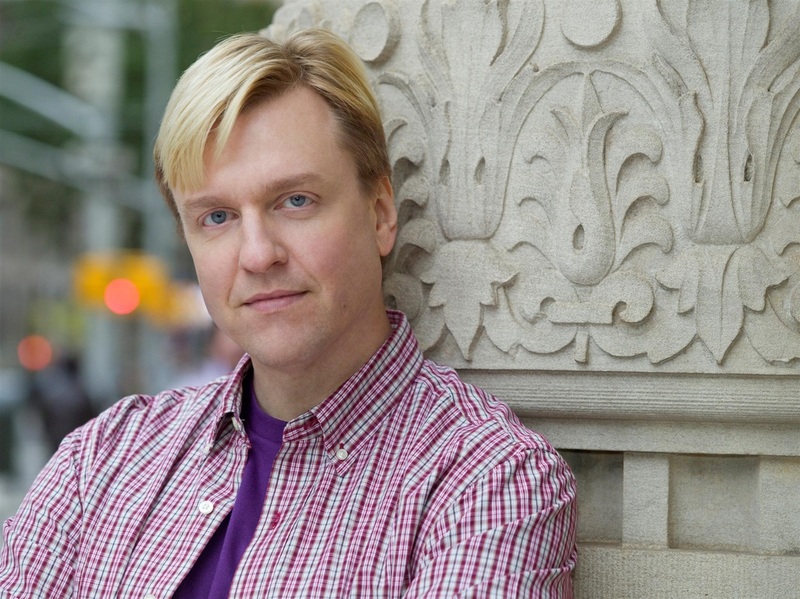 After studying theater at Bowdoin College, Brady moved to New York City to continue his work in theater and film. 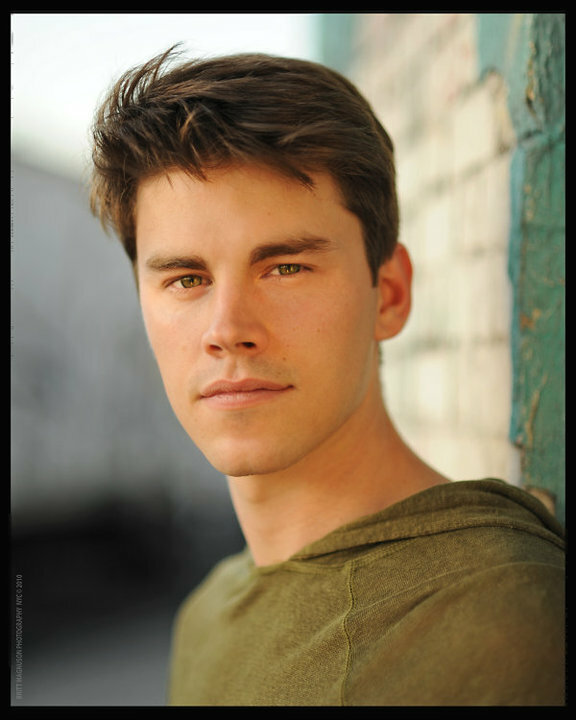 A graduate of the William Esper Studio, Brady has acted in various independent films, shorts, and commercials. In 2009 he founded Red Wheelbarrow Productions and has since been working on assorted film, TV, and theater projects--professional, student, and his own. In his (non-existent) free time, he enjoys being outdoors, in any capacity...Brady loves avocados, waterfalls, and peanut butter. Not necessarily in that order, though…or all together, for that matter. For more info, you can visit www.bradykirchberg.com. Linda Manning has been a member of The Drawing Board for three years. Linda is an award-winning screenwriter, playwright and performer. Her screenplay Learning to Drive is the Grand Prize Winner in the 2013 StoryPros Awards Screenplay Contest. In 2012 her new play Bite The Apple was produced as part of the New York International Fringe Festival. Linda was a founding member of The Invisible Theatre in New York City. Her play GUY was a semi-finalist for the 2007 Eugene O'Neill Theater Center National Playwrights Conference. Her play DO SOMETHING WITH YOURSELF! The Life of Charlotte Bronte, originally produced by The Invisible Theatre, was published by Smith and Kraus. Acting credits include numerous theater productions and independent films. www.LindaSManning.com.